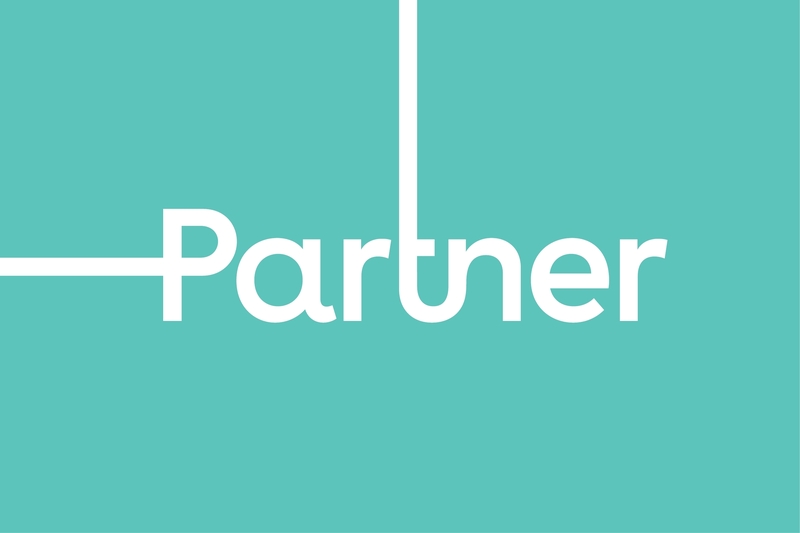 providers (CSPs), has been selected by Partner Communications Ltd.
(Nasdaq: PTNR), to transform and upgrade its core mobile network. installing virtualized technologies in its packet data core. Partner VP, Head of Technologies & IT. Mavenir will be exhibiting at MWC2019 in Barcelona at Booth 6D40. protection. Learn more at mavenir.com.